You want to experience something very special? 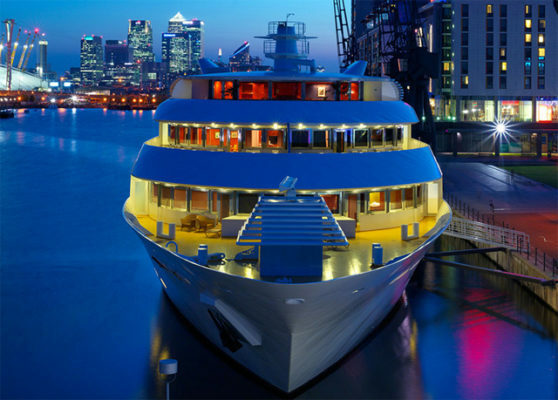 With this deal from Secret Escapes you get a night on a luxury yacht, in the middle of London. For 2 days on this amazing yacht with breakfast you only pay 806 kr. The yacht hotel, wich is called Sunborn London, is located at the Victoria Dock in the capital city of England. The boat is 108 meters long and accommodates 135 luxury rooms. From the balcony or the terrace you have a breathtaking view of the river and the city. On TripAdvisor, the yacht hotel has received a good 4.5 out of 5 rating out of more than 3.000 different reviews and is awarded with a certificate of excellence. 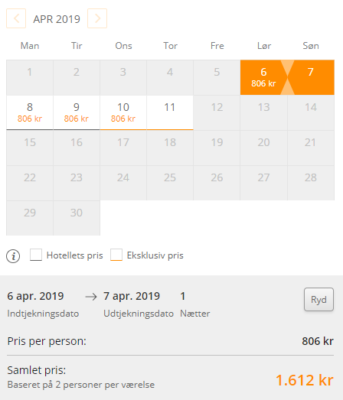 The available dates are from February – April 2019. For more highlights in London visit my “London Tips“ article.